Mobile, cloud-based software for Test & Balance contractors, Commissioning providers and mechanical contractors. Building Start’s mobile, cloud-based software will streamline the field data collection efforts for HVAC Test & Balance professionals, Commissioning providers and mechanical contractors for equipment startup and pre-commissioning checklists. 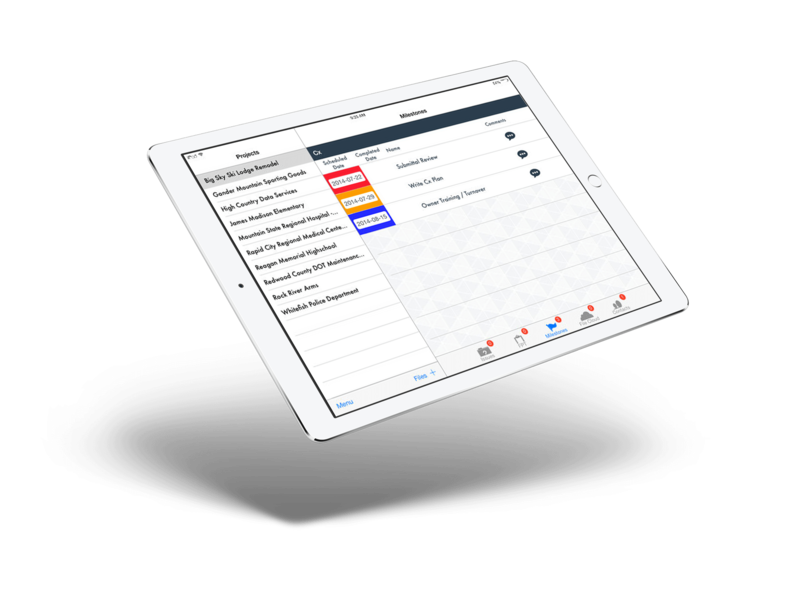 Building Start’s cloud-based software also provides an efficient way to track and manage deficiencies, issues, action items and punch lists all from your tablet or phone. Building Start has cloud-based, mobile software for the Test & Balance contractor. AiRNAB is Test & Balance software setup with the TAB contractor in mind, offering a way to digitally record all of your TAB measurements easily with the Building Start Field Tool app using your smart phone, tablet or laptop. Our Field Tool is a stand-alone application that works off-line until you need to sync your project data to our cloud-based server. Eliminate the redundant data entry that is common with a paper-based documentation process and submit your final report more quickly. AiRNAB helps your TAB technicians easily record all of their air balancing and water balancing data and sync that information as often as needed, offering a seamless data sharing experience with the office. AiRNAB also has a powerful Issue Management tool that allows your TAB technicians to quickly and easily document deficiency’s they encounter while testing and balancing a project. Record, track and manage deficiency’s easily with one issue log for each project regardless of how many TAB technicians you have working. Regularly follow up with other sub-contractors and get your punch lists addressed in a more timely fashion. Create and manage commissioning test plans within an enterprise database. Easily organize reports and manage issues all in one place. Our products include key features (checklists, issues tracking, and photo documentation) that are essential to maintaining efficiency and quality. Building Start is optimized to work cross platform including Android, iOS and Windows. Keeping you mobile, but connected! All information aggregates back to a central web portal accessible via any web browser. Building Start, helping you efficiently manage your mobile workforce! Building Start is a leading provider for digital platforms used in managing a mobile workforce.